A frequent guest on many prominent classical radio programs such as WQXR’s “Artist in Concert” and Robert Sherman’s “Listening Room “, WNYC’s “Around New York” and WGBH’s “Morning Pro Musica”, his performances have been aired on the “McNeil-Lehrer News Hour” as well as numerous times on National Public Radio’s “Performance Today”. Mr. Goodfriend’s solo engagements have taken him to France, Germany, Austria, Switzerland, Portugal, Croatia, Taiwan, and China. 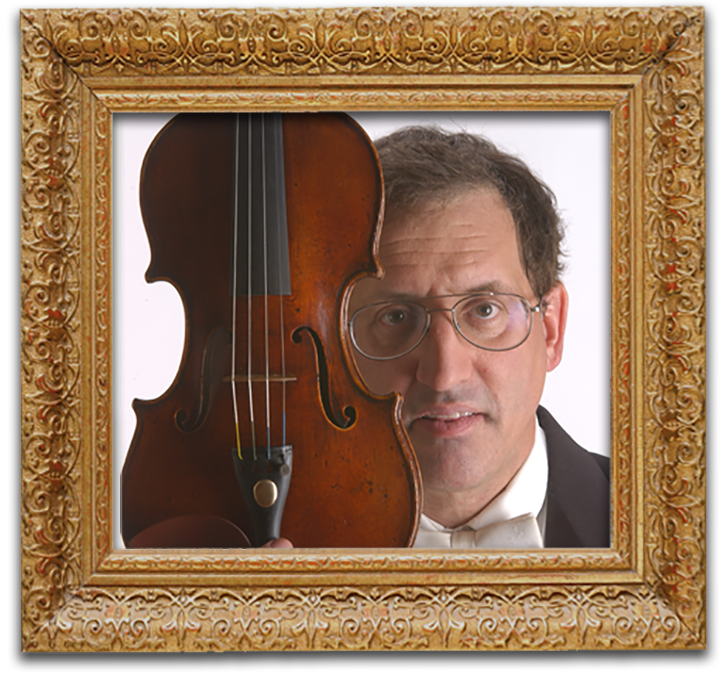 Since 1987, Mr. Goodfriend has been the violinist in the Kandinsky Trio, resident ensemble at Roanoke College in Virginia and one of only six piano trios ever to win the coveted Chamber Music America Residency Award. With the Trio he has performed on major venues in over 30 states and regularly collaborates with many of the world’s leading artists including James VanDemark and Ida Kavafian.